AGE: 20 Height: 5’ 11" Weight: 159 lbs. 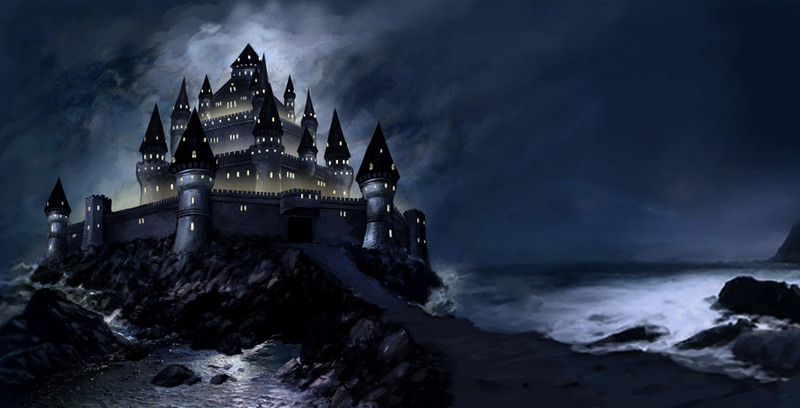 Damascus grew up in the fortress library known as Candlekeep. Orphaned at a young age by two adventurers who had requested that the librarians raise the young child, Damascus quickly showed an aptitude for learning. His curiosity caught the attention of one of the Avoweds, cloistered monks who devoted their lives to delving into dusty tomes and ancient scrolls. 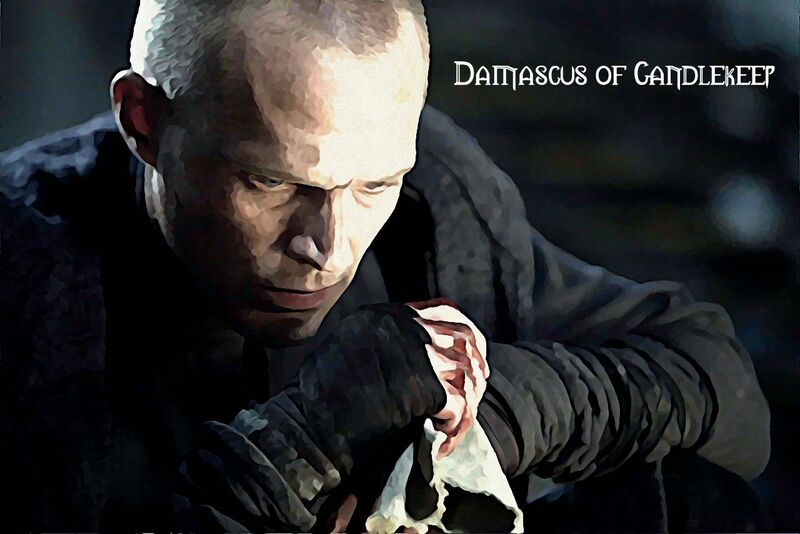 They also gave him the name, Damascus, in honor of one of their own fallen, Anthony Damascus. “Brother Anthony” as he was affectionately known, was just as curious and quick to learn as the young boy they were raising. Naturally, the young priest’s curiosity led him to learn more about the priest who had died over a century ago and whose name he now bore. He vowed that someday, when he was ready to explore the world of Toril, he would find out more about Brother Anthony’s life as an adventuring priest. When Damascus reached his thirteenth year, he had impressed the Keeper of the Tomes when Damascus translated an ancient Netherese text brought in by a group of adventurers who used the text to gain entrance to the fortress library. Personally taking the young priest under his guidance, the Keeper of the Tomes from then on personally instructed the young Damascus as a priest of Oghma, god of knowledge. During the next few years, Damascus devoted himself to becoming an ordained Warpriest of Oghma after he had read and translated the great Shou Lung cleric-philopher Sung Zi’s treatise titled, The Art of Warfare. Currently, Damascus is traveling with a group of adventurers in the Sea of Swords. More fortunate for the young warpriest, at least one of the adventurers he’s traveling with has heard of Brother Anthony Damascus and has agreed to share everything he can about the life of the long-dead priest of Oghma.